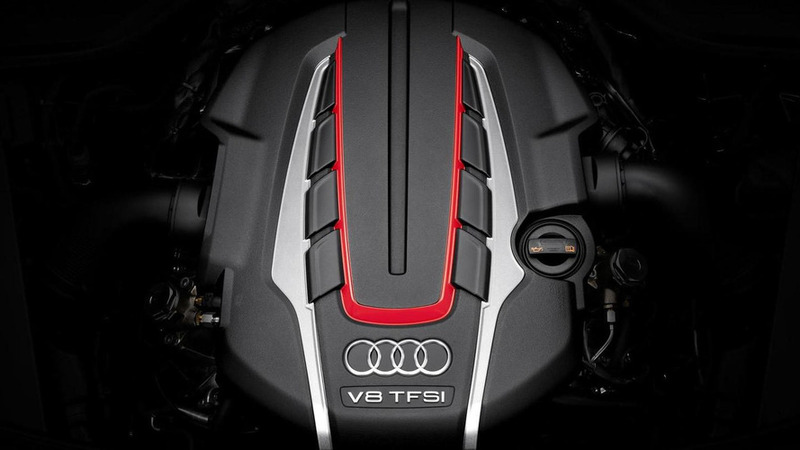 Audi has taken the wraps off the 2014 A8 and S8 facelifts in Frankfurt. They feature revised styling and an upgraded engine lineup. 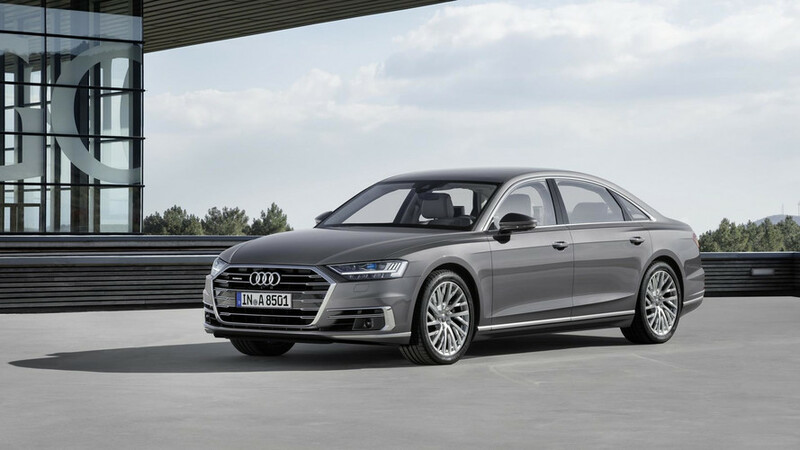 Audi has taken the wraps off the 2014 A8 and S8 facelifts in Frankfurt. Modestly updated, the models are distinguished by a new front bumper, a revised hood and a modified single-frame grille. There's also additional chrome trim, five new exterior colors and optional Matrix LED headlights which use 25 individual diodes to deliver the optimal amount of light regardless of the situation. The standard model retains its familiar dimensions while the long-wheelbase variant gains an additional 13 centimeters (5.12 in) in both length and wheelbase. Interior changes are relatively limited but include revised trim (Fine grain poplar brown-silver and Fine grain ash natural gold-brown) and new Unicum leather upholstery which is described as "particularly natural-looking, soft and breathable." The model also has a more accommodating trunk that can hold 520 liters (18.36 cubic feet) of luggage. On the safety front, there are several updated assistance systems including active lane assist (which makes slight steering adjustments), park assist and a head-up display. 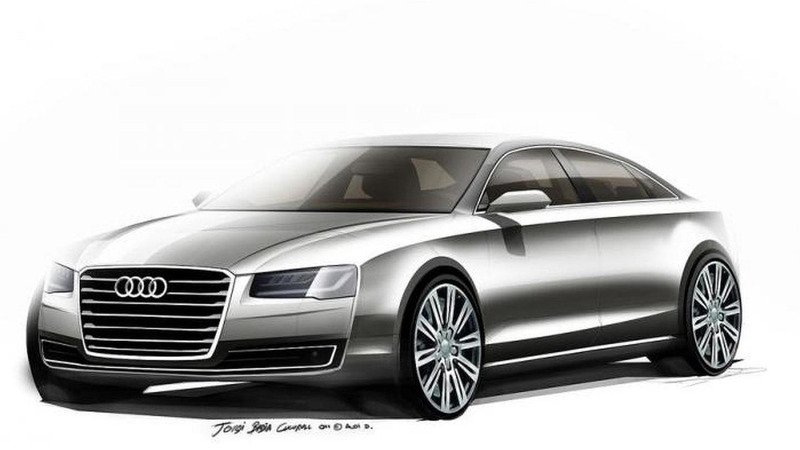 The 2014 Audi A8 will go on sale in Germany in November and pricing starts at €74,500.